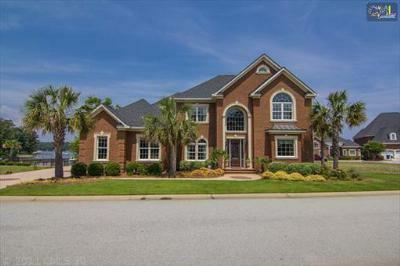 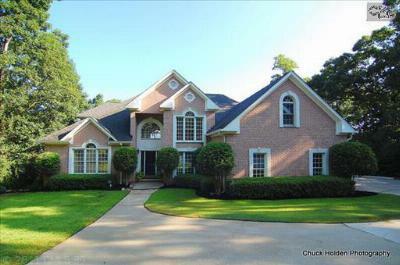 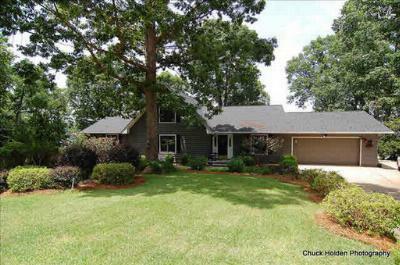 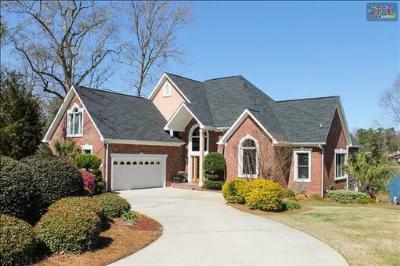 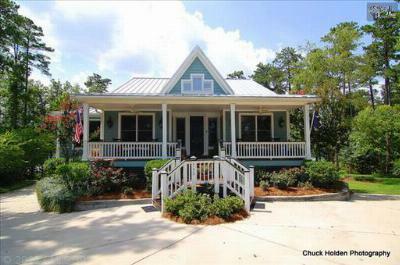 Our blog on this Wednesday, October 1st, features the current waterfront homes for sale in Lake Murray, SC. 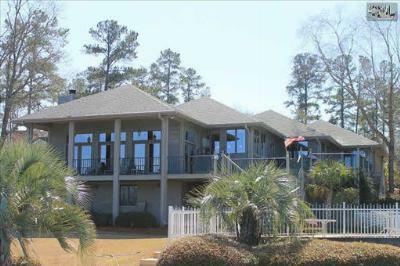 For nature lovers, Lake Murray has all types of outdoor activities in store. 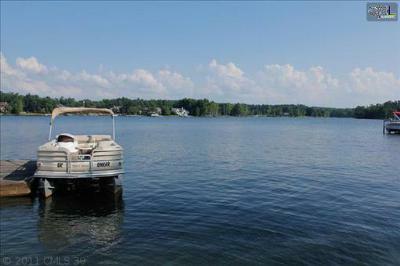 You can fish off the shore, or take the boat out for the day and do some skiing. 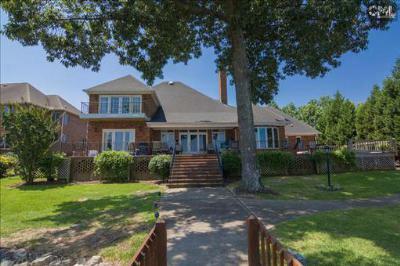 If you have always dreamed of living at the lake, now is your chance to find the perfect home for your family. 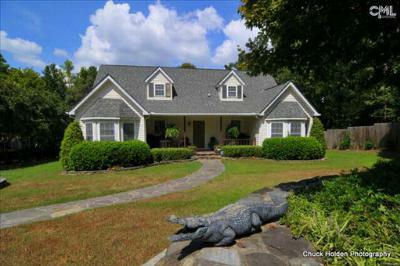 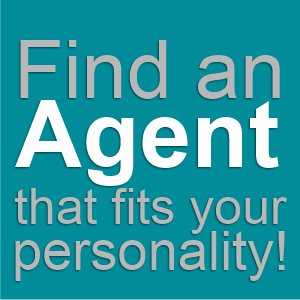 Browse through these listings and don't forget to check out our website for a complete list of available properties. 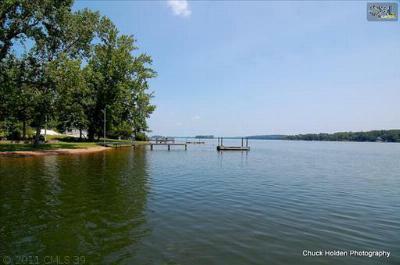 Additional information about area real estate and amenities can be found by following this link to a Lake Murray guide.